Kolejna część najlepszej serii aRPG oficjalnie zapowiedziana. Premiera w Japonii już przyszłym roku. 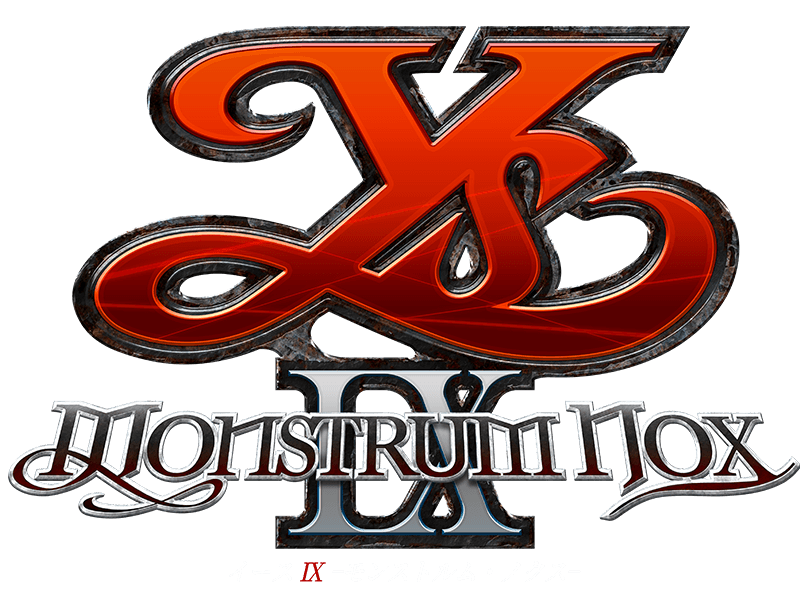 Ys IX: Monstrum Nox takes place in Baldeux, which is northeast of Esterior in the Gllia Eldlingen region. 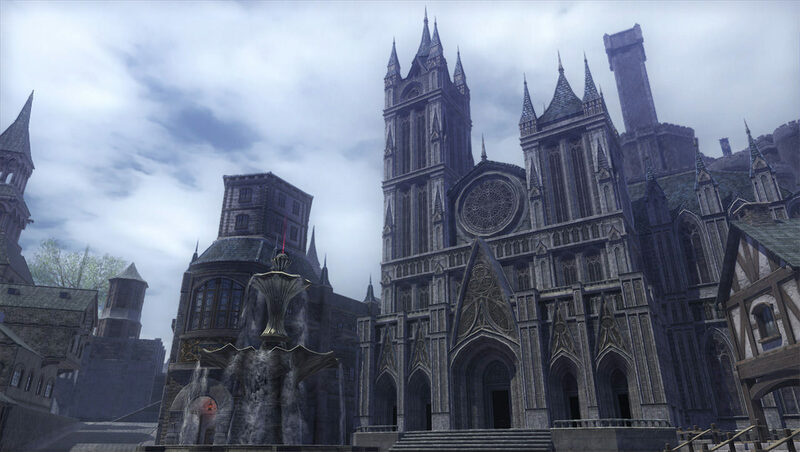 Set in a huge city known as “Prison City,” a new adventure surrounding the mysteries hidden in the city will unfold alongside people called “Monstrum” who possess supernatural abilities. 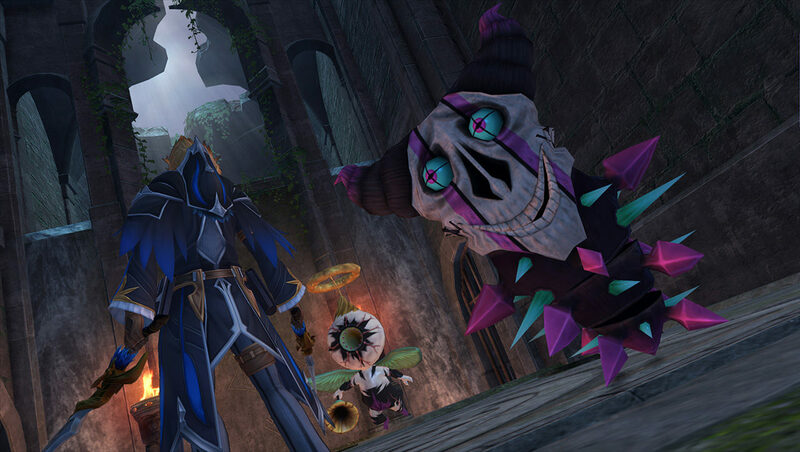 The game’s characters, the Monstrum, all have unique supernatural abilities, which include being able to transform into a shadow or run across walls. The wall dash ability especially will fit perfectly with the verticality of the environments, and players will be able to enjoy exciting, aggressive 3-dimensional action gameplay. 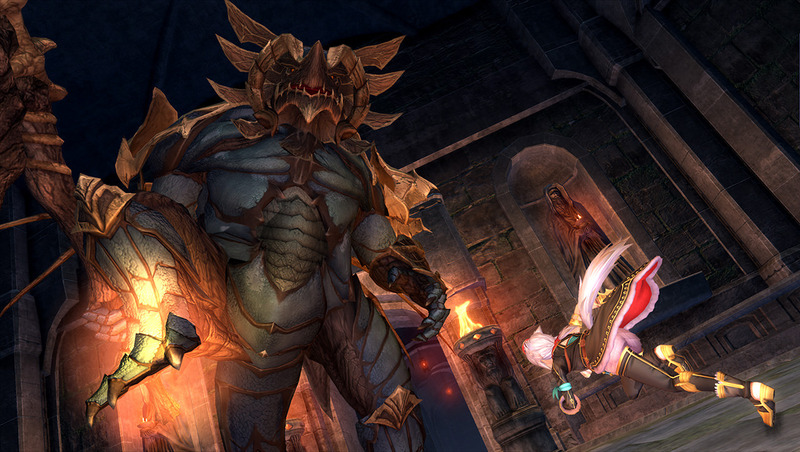 The identity of the Monstrum and their link with Adol will be revealed at a later date. Wall runy w Ys powrót do szybkiego tempa akcji w VIII już się znakomicie udał. Jeśli to będzie dobrze rozwinięte w IX szykuje się prze-sztos.